Lisa Messenger is an entrepreneurial force to be reckoned with. She is the Editor in Chief of The Collective Magazine a public speaker and author of several books including two of my favourites Daring & Destructive and Life & Love. 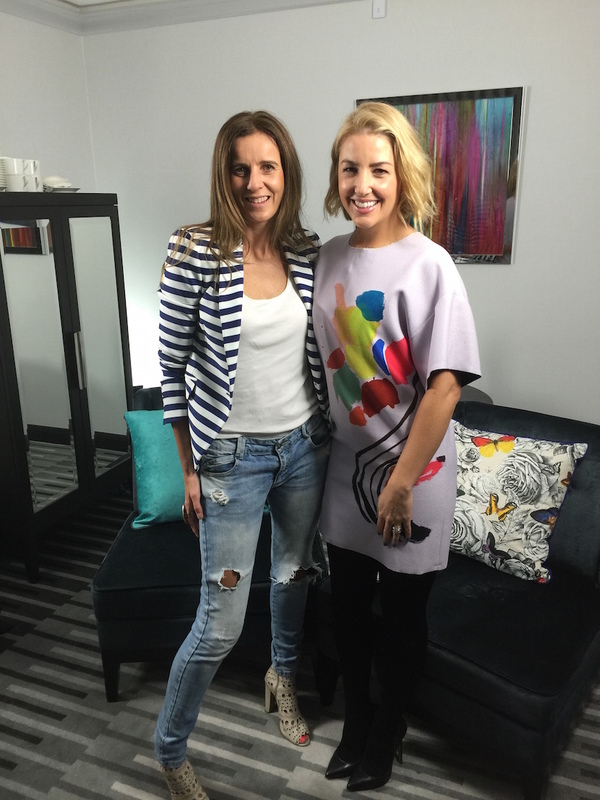 I recently had the honour of sitting down with her for an chat on Tea With Jules. I know you will be inspired by her story. She is proof that anything is possible!